Realme is all set to launch the Realme 3 Pro at an event in Delhi, India. 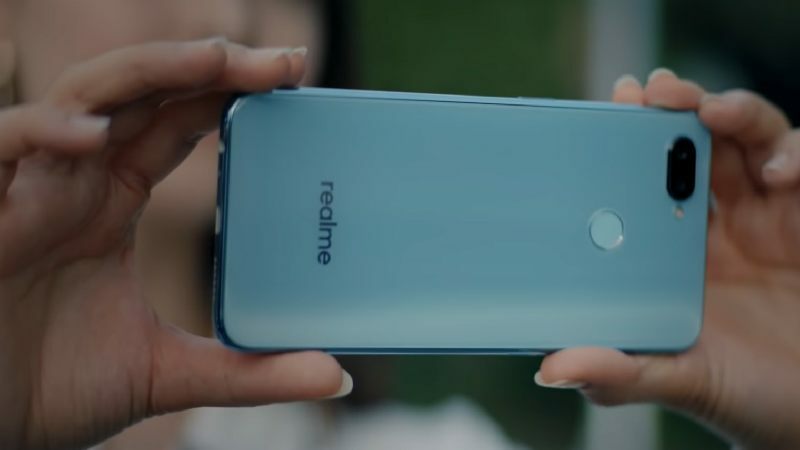 The company teased the smartphone and later its launch date was confirmed, but now a trusted source has tipped that there will be another smartphone launching alongside the Realme 3 Pro. 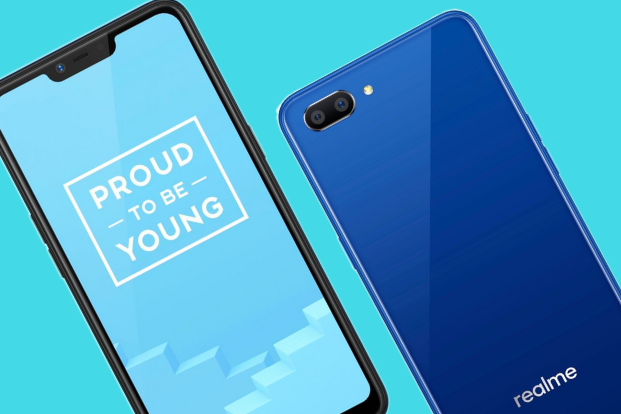 The Realme C2 is said to launch on April 22 as a budget smartphone in the country. The company didn’t tease the Realme C2 at all, although there were rumours of it launching soon this year. But now the sources confirm that it will launch at the event happening in Delhi University. Now before you get excited, let us tell you that the Realme C2 will come with only a few changes internally. The phone will come with an upgraded chipset, it will be powered by MediaTek Helio P22 chipset paired with a base 2GB of RAM and should go up to 3GB or 4GB. The optics will also change at the front, the device will sport an 8-megapixel camera instead of 5-megapixel on its predecessor. It will also come with ColorOS6.0 and Android 9 Pie running out of the box. The battery is said to be the same as the Realme C1 that is 4,230mAh. The smartphone is expected to start at Rs. 7,999 in India. Other than this, there are no other changes listed. But we expect to see more leaks on the Realme C2 smartphone as this specs sheet doesn’t make it a promising device as the company already updated the Realme C1(2019) without any major changes and now this again is a minor change. Let’s hope to see something good from this super-budget smartphone in the next batch of leaks. Stay Tuned for more updates on Realme C2 and also Subscribe to Our YouTube Channel Gadget Gig For Latest News, Reviews, Unboxing and Tips/Tricks.